Digital learning tools are everywhere. Educators use them in a variety of ways, at different levels of integration, and for students of all ages. Some digital tools are simple, and solve simple classroom problems — others are more complex, and can even be utilized as a fundamental instructional tool in a lesson. But bringing digital tools into the classroom simply for the sake of “going digital” may not impact learning in any meaningful way. Digital tool selection and integration should be purposeful and the value of each program should be examined carefully. Learning science, or the study of how learning happens, can tell us a lot about digital learning tools — especially those that are more complex and draw from various principles and theories in learning science in their design. The results of his research made it clear that mastery learning and individual learning strongly impacted student achievement. Students who had received individual tutoring showed improvement over the control class by two standard deviations, and the mastery students showed improvement over the control group by one standard deviation. 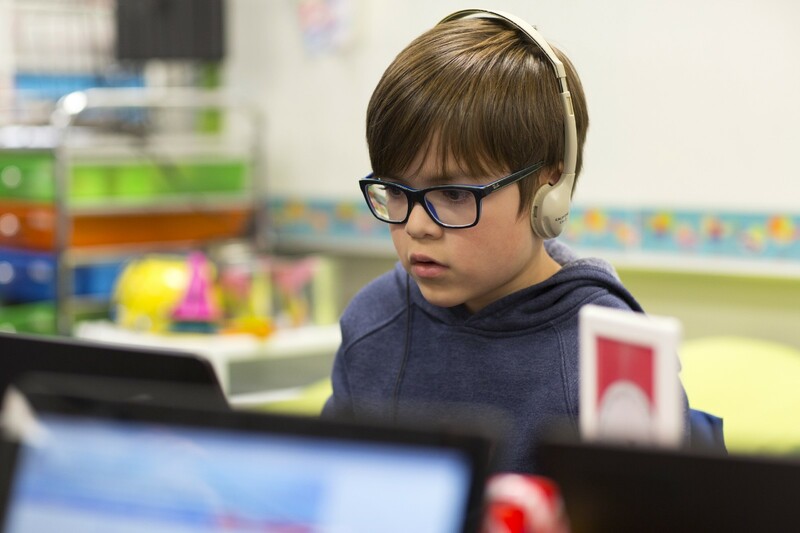 Having identified two instructional components that were critical to student learning — mastery learning and individualized tutoring — Bloom remained concerned about how these elements could be implemented at scale in the classroom. That’s where adaptive learning technology comes in — it allows educators to supplement instruction with scalable individualized tutoring. Bloom’s research is the fundamental underlying concept that guides the function and purpose of adaptive technology. But other concepts influence it as well. Deliberate practice is essentially the idea that students who put in practice on a difficult task or set of tasks over time will improve. Similar concepts you may have heard are grit, conscientiousness, or willpower. Adaptive technology is designed to give students the opportunity to practice difficult tasks in a productive and engaging way. Many educators are very familiar with the concept of metacognition, or thinking about your own thinking. Engaging in metacognition allows students to reflect on their own learning processes and make conscious decisions to pivot or improve when their strategies aren’t working, or simply to be aware of their knowledge gaps. Adaptive learning technology is designed to improve students’ ability to reflect on their thinking by breaking down each skill, progress monitoring, and repeating questions where they showed lower confidence.